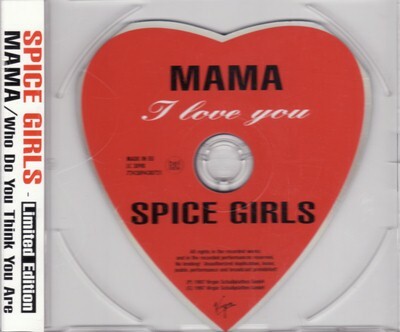 I'm sorry but when I decided to write a Mother's Day post, I just HAD to include a photo of the classic Spice Girls song 'Mama'. Any excuse to listen to the Spice Girls or mention them in a blog post right? I thought I would do a quick post on my top tips for Mother's Day ideas for the special ladies in your life. 1. Make Something // I am a firm believer that when it comes to gifts, it's not always about how much you spend. How about making her a little book of I.O.U vouchers for various things, e.g. I will do the washing up for a whole week, or I will cook dinner one evening for example. 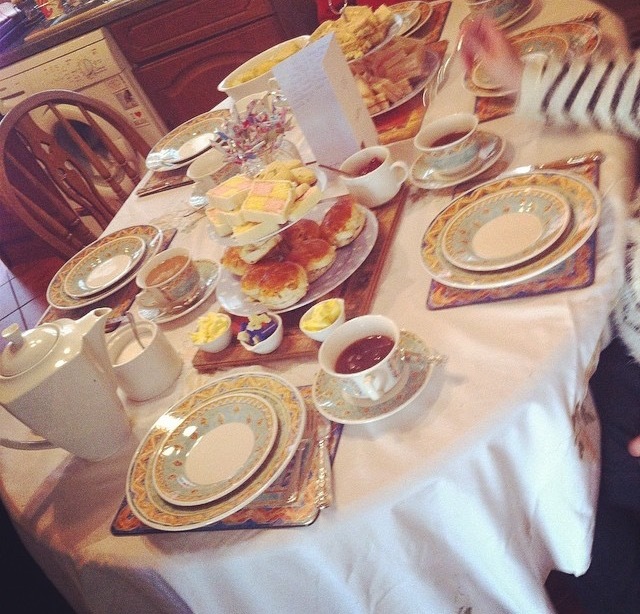 Or how about preparing an afternoon tea? I did this for my Mum last year and she absolutely loved it. Just buy some scones, mini cakes, make some finger sandwiches, stick the kettle on and set the table all lovely. 2. Choose something personal // Has she been eyeing a top up in the shop lately, or perhaps a make up product? My Mum is so incredibly selfless and doesn't like spending money on herself, so when she was complaining she had no eyebrows and it made her feel quite self-conscious, I thought I would treat her to some eyebrow products from the Benefit Cosmetics counter for Mother's Day. Is there a song she always perks up to on the radio? Personal gifts will make the person super happy and are things she will get her use out of. It also shows that you've put a lot of effort in. 3. It's all in the card // Me and my Mum love receiving and opening greetings cards just as much as presents. We love when someone has spent time and effort picking one out with a beautiful verse of poetry or a lovely message, or just has something relevant to our particular relationship. Me and my Mum are both obsessed with vintage style, pin up girls, or anything with swallows on as they have such a personal meaning for us, so if I can find a card with any of those things on I know I am on to a winner. 4. A few gift ideas in case you are stuck! // I thought I would also include a few gift ideas for all budgets, which I think will make the perfect gifts for Mother's Day. I love the use of the Spice Girls. I never thought of an afternoon tea style meal. Such a lovely idea!